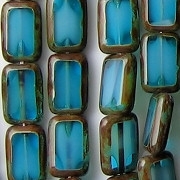 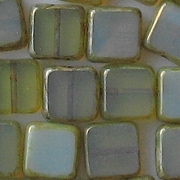 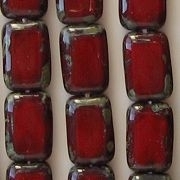 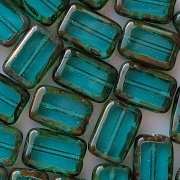 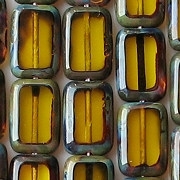 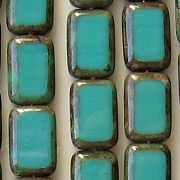 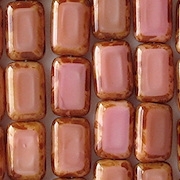 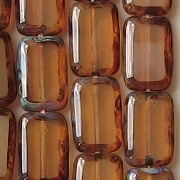 These are hand-polished beads. 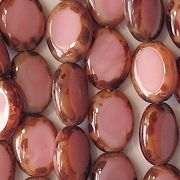 I inspect them individually and eliminate defective beads before shipping. 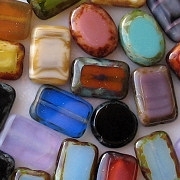 If you receive cracked or otherwise defective beads, that was a mistake and you should contact me for a pro-rated refund. 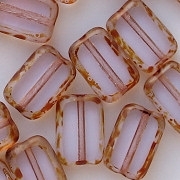 The smaller hand-polished beads are almost as costly as the larger beads, and that is why my price for the 9mm and 10mm beads is not much lower than the 12mm beads. 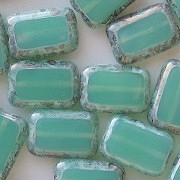 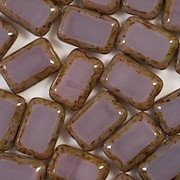 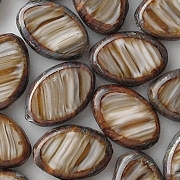 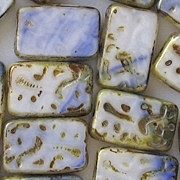 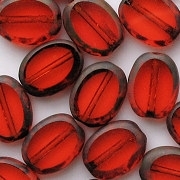 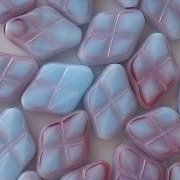 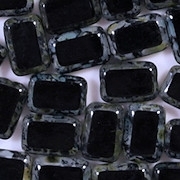 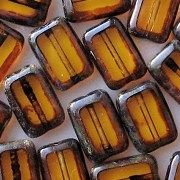 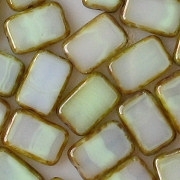 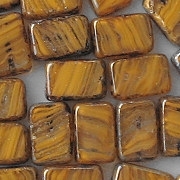 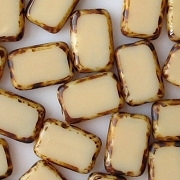 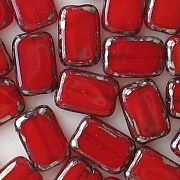 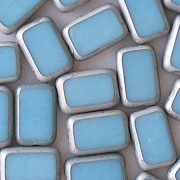 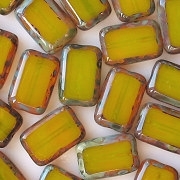 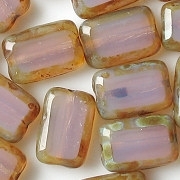 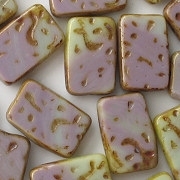 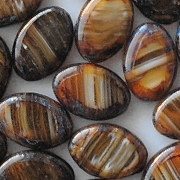 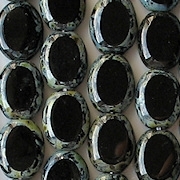 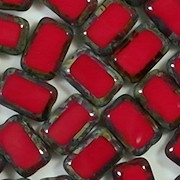 I believe that my price for hand-polished table-cut beads is the lowest on the internet, or nearly the lowest, and I don't know of any other seller who inspects them individually before shipping.